After we have your footage, we specialize in working our post-production magic. We understand that the medium is the message and we edit your footage in a way that gets your message across and creates a video that your audience can 'experience'. 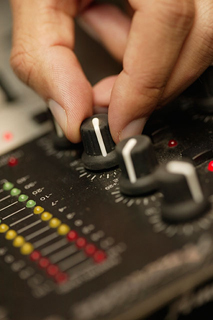 Our post-production services include digital editing, audio mixing, animation, graphics, titles, narration, and music. Our Final Cut Pro editing suites are stocked with the latest technology for Video and Audio post production including Soundstage Pro, Motion and Live Type software. 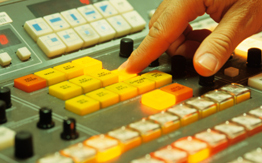 We also have extensive music and stock footage libraries that may enhance your project. PRO Video has a vast library of stock footage including 4-season landscapes of the BC Interior to dynamic underwater footage from the BC coast and the Caribbean.